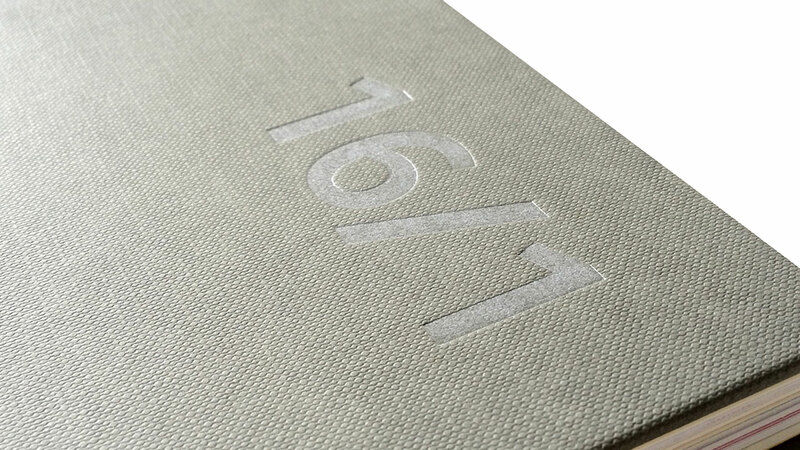 Imitlin is a range of embossed papers with an exceptionally high strength ideal for binding, packaging and lining. 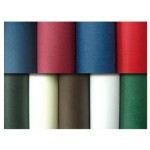 It can be used in the covering of retail packaging, books, luxury goods, corporate and social stationery. It is available in 13 different colours which have a high abrasion resistance, with excellent tear and folding strength. 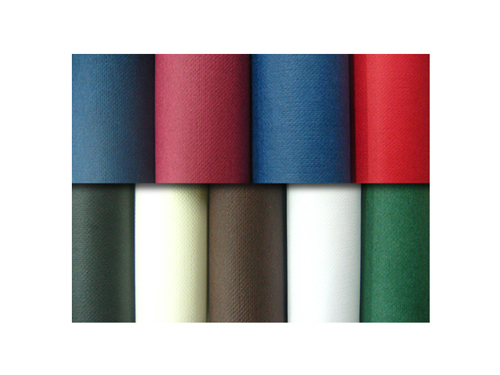 Shopping bags, box covers, books and packaging all come to life with the intense colours of Imitlin paper. Excellent toughness and special anti-fingerprint processing guarantee durability and quality for your packaging. 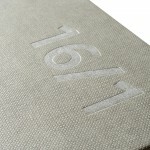 Imitling is available in two different embossings, Aida and Tella, in a mixture of sheets and rolls.